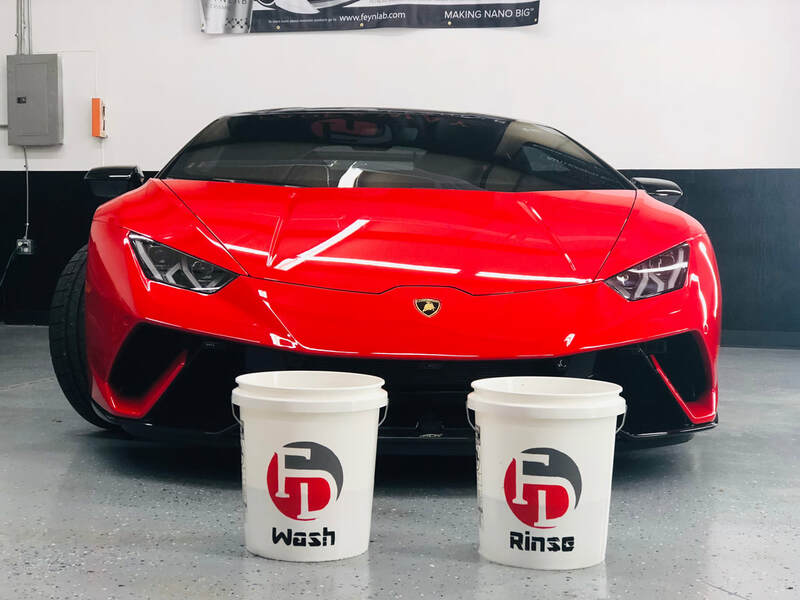 This is our most exclusive wash. We spare no cost for the highest quality products, scientifically formulated to work synergistically with our Feynlab coatings. Our Feynlab PURE WASH "functions as a true deep cleanser. The nano particles penetrate below the surface removing deep embedded contaminants from the surface with much greater effectiveness than traditional car shampoos." We use 3 buckets and multiple wash media. Every precaution is taken to ensure near zero defects are placed into the surface of your vehicle. Deionized water is used along with blow drying. To ensure the least amount to abrasion on the surface. This wash incorporates everything from our Level 2 Wash, and adds on a decontamination process. To rid the coating(s) of anything that has embedded itself. 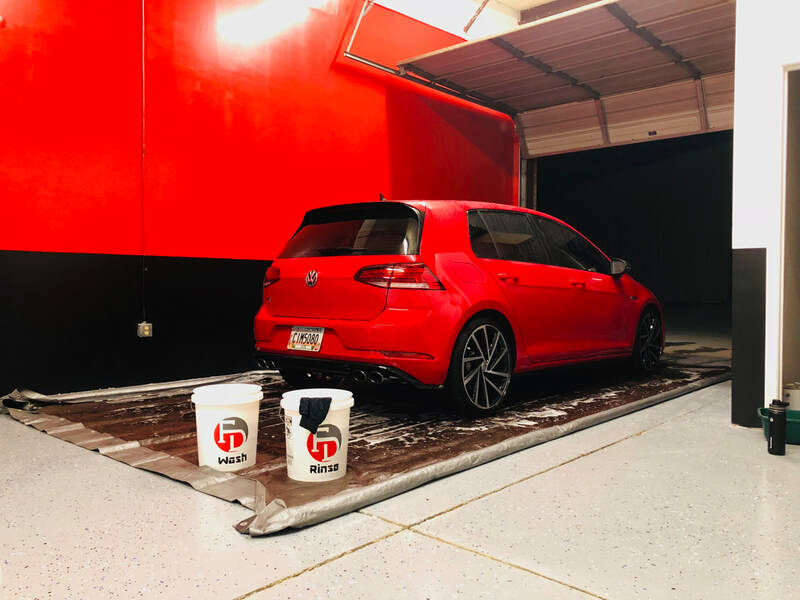 We then follow up with a Ceramified spray sealant that adds its own durable layer of ceramic surface protection, additional gloss, and significant hydrophobic & ‘self cleaning’ properties. Our add-ons services take even the most basic detail and transform it into an extraordinary detail. 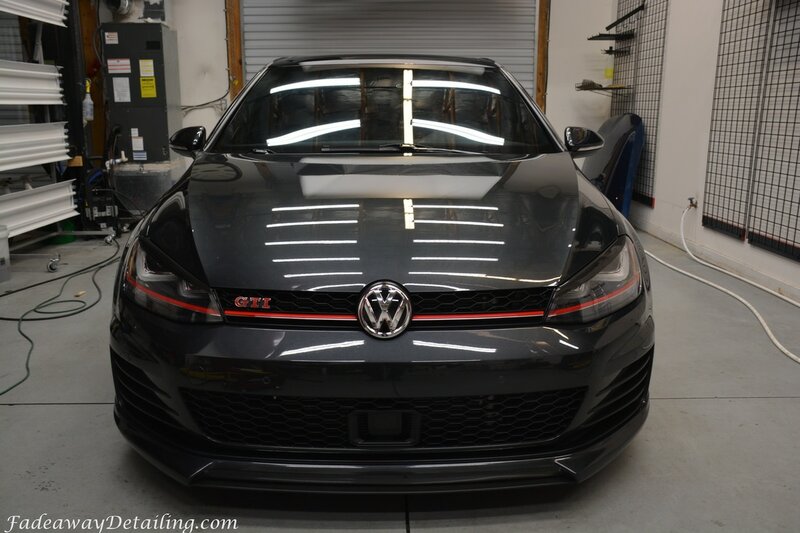 We cover all interior and exterior add-ons that will be a great addition to any package. Prices may be adjusted during the initial inspection of vehicle. * Headlight Restoration restricted to the condition of the headlights. Lifetime warranty. 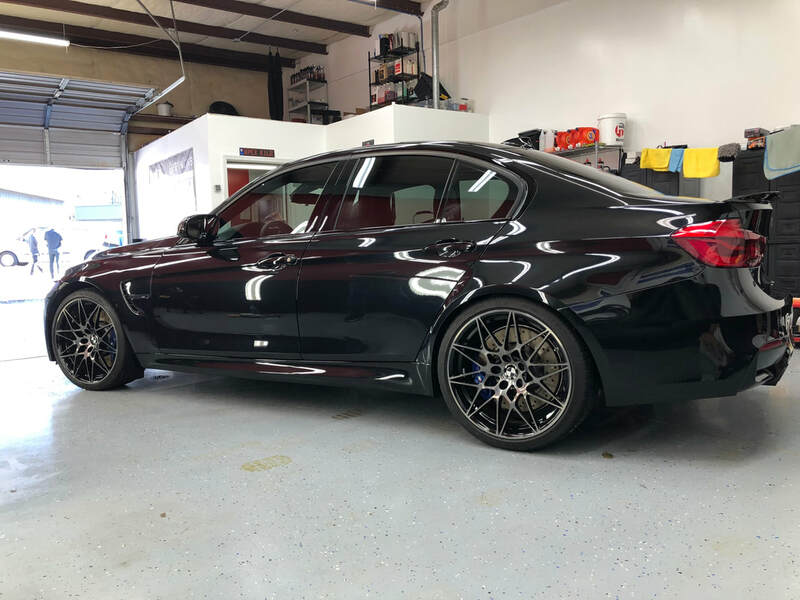 Our Exterior Detailing Packages are set to have the minimum of what most vehicles will need, without adding extra services that some may not require. 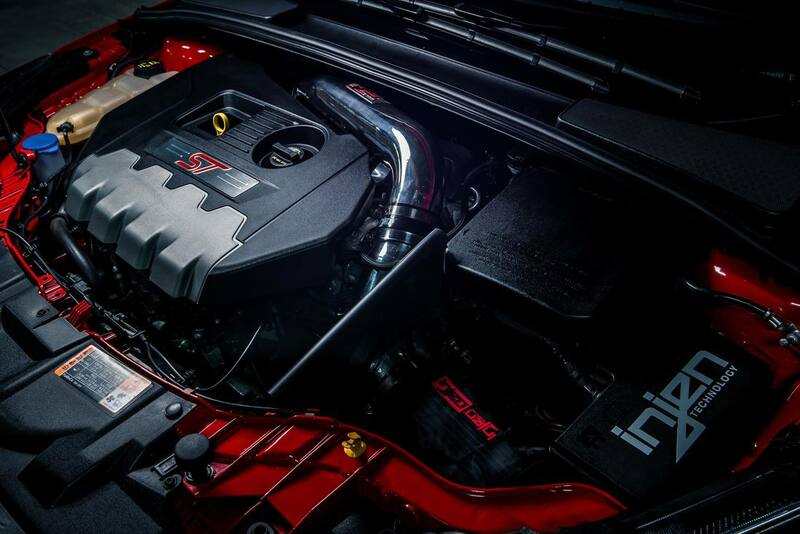 Our Exterior Packages offer a full range of care, from a new vehicle purchase to a used and unmaintained vehicle, and up to a luxury vehicle. 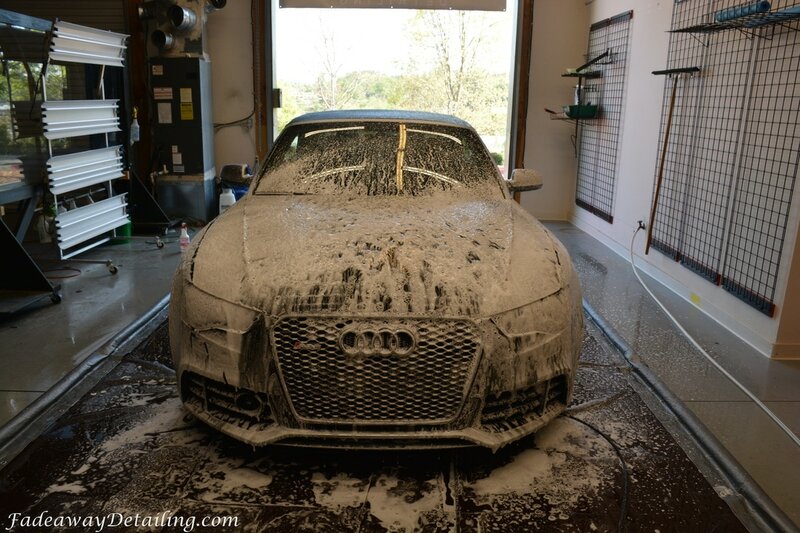 For those seeking specialized detailing options, check out our Add-ons page. Contact us for an initial inspection of vehicle for a determination of price.